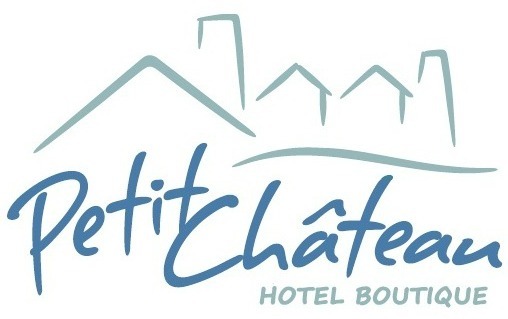 Located in Punta del Este, 300 mts from Mansa beach, Petit Chateau Hotel Boutique free WiFi and private parking. Guests can enjoy the on-site bar and climatized pool. All accommodations include a private bathroom, air conditioner and flat-screen TV with cable channels. Certain units feature a sitting area where you can relax. The rooms have views of the pool or garden. There is business center at the property. The hotel also provides free use of bicycles, chairs, sun umbrellas and towels to the beach. Gorlero avenue is 2,5 Km from Petit Chateau Boutique, and The Fingers beach is 2,5 Km from the property. The nearest airport is Capitán de Corbeta Carlos A. Curbelo International Airport, 12 Km from Petit Chateau Hotel Boutique.